Do you like to control your home with smart home devices? 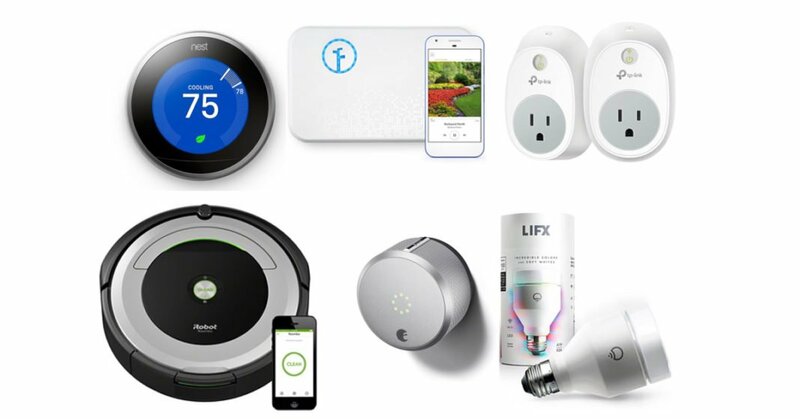 Then take a look at the “Best Smart Home Devices” for the year 2019 that are picked up by our editors. 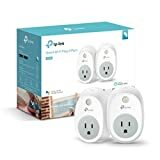 All these best smart home devices listed on this page are working with Alexa and other home automation systems that are listed in this article. 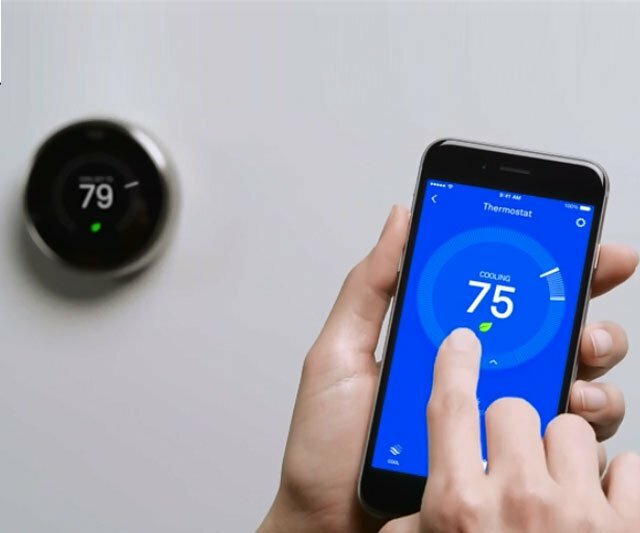 A Thermostat that learns from your behaviors and adjusts automatically the temperature in your home. After using the learning thermostat for a couple of days, the smart home thermostat starts doing the changes from self like how you like it in the morning or when you go to bed at night. It also has a smartphone app where you can control your home’s temperature when you are not at home! This way you can save energy and also prepare your comfort before you step inside your home. Let your smart thermostat system works automatically for you and if something goes wrong, you will get an alert on your smartphone. When you leave with a rush from home and realize that you forgot to close the running electronics, how thus it will feel? It’s annoying enough to think about going back to home is a mus. But there is a solution to free your mind and get peace instantly! 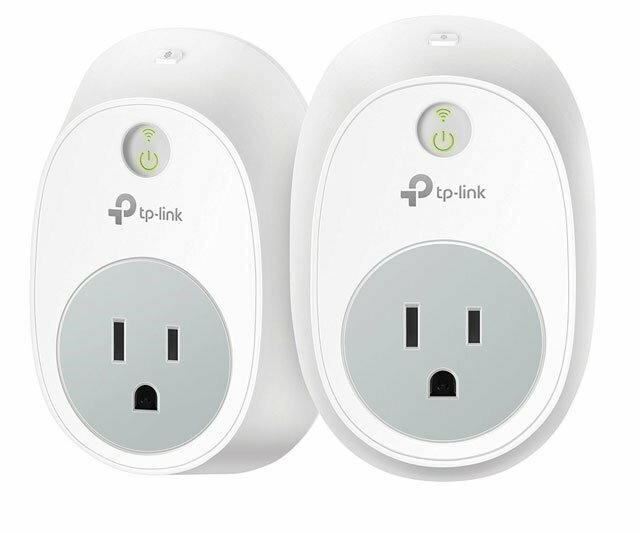 With this smart wi-fi plug, you don’t need any hub and can control any smart electronics with tablet or smartphone devices from anywhere you want. It has its own smart app called “Kasa app” where it can create schedules with timers, makes anytime status check with a push of a button and can turn the device on or off remotely. 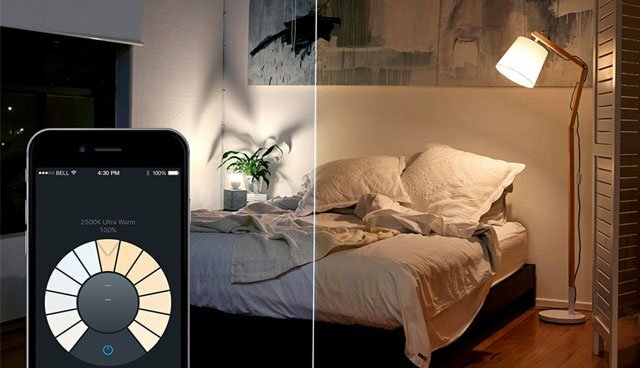 Even when you are not at home, just turn on your lights from anywhere with your smart app and let it look like you were at home! Control your smart electronics with your voice by pairing it all with Alexa devices. 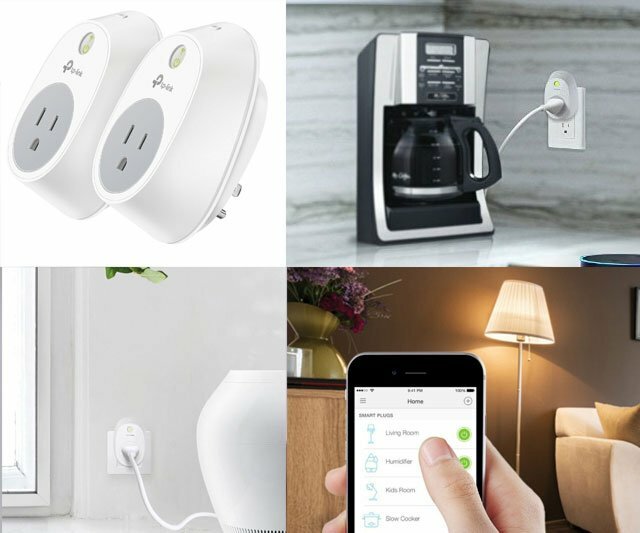 The Smart Plug works directly with Amazon Alexa and Google Assistant to manage your devices through Voice Control. How do you want the light to shine? Your lighting experience is going to change! 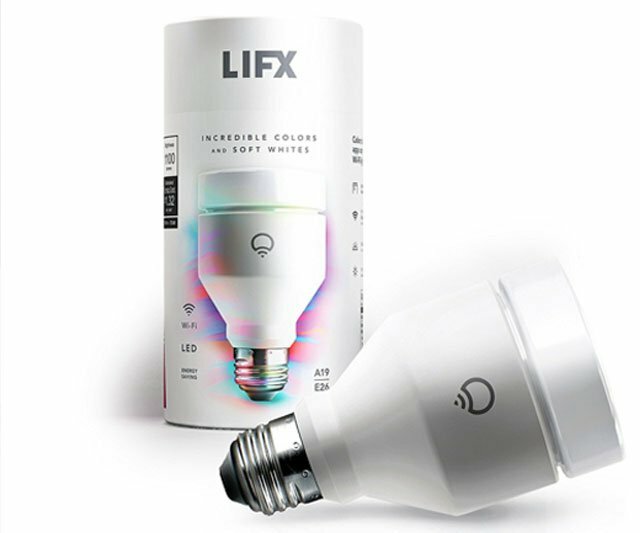 This smart led light bulb called LIFX has many features that you will definitely like. 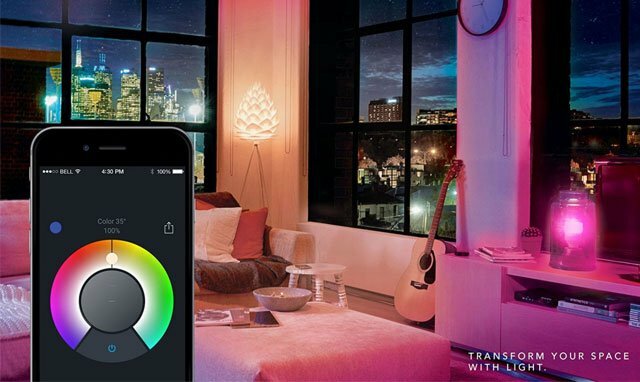 Get powerful and influential color photons that are vibrating in your entire living space that will let you feel more better than usual. 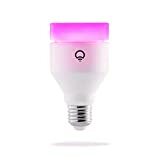 You can easily control with Alexa and your smartphone app over a wi-fi connection this amazing various colors changing LED light bulb to create a smooth ambiance at home. 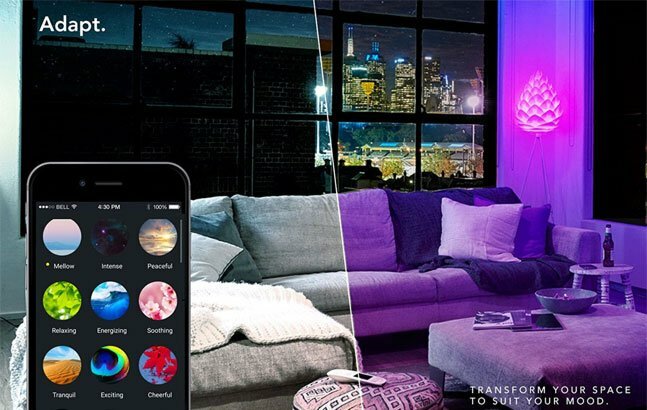 LIFX is ready to seamlessly integrate with some of your favorite smart home products, including Amazon Alexa, Apple HomeKit, the Google Assistant, Nest and SmartThings. 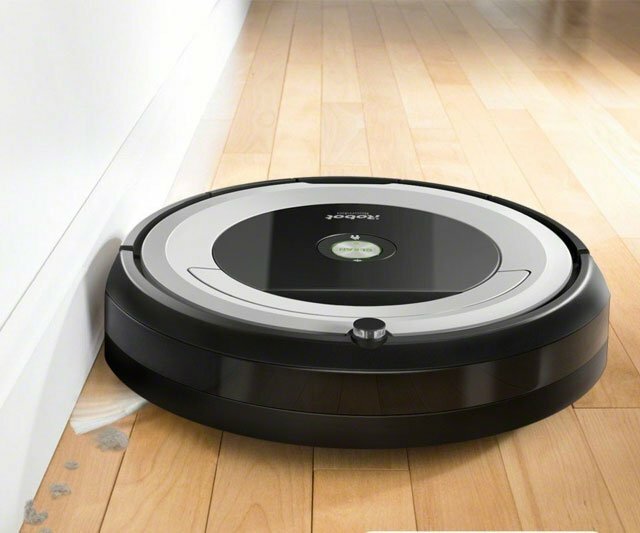 Let your home floors everyday clean with self-operating vacuuming robot! 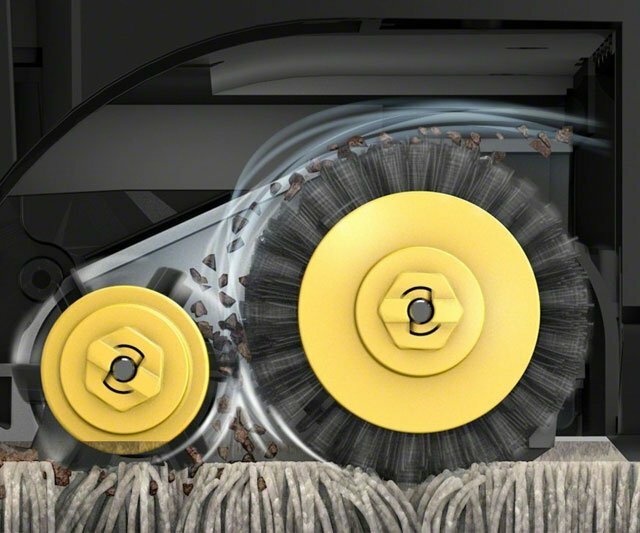 Just let it automatically remove dust, large debris, dirt, and hair. Connect your vacuum robot to your Wi-Fi and let it clean with your Voice and smart app from everywhere. 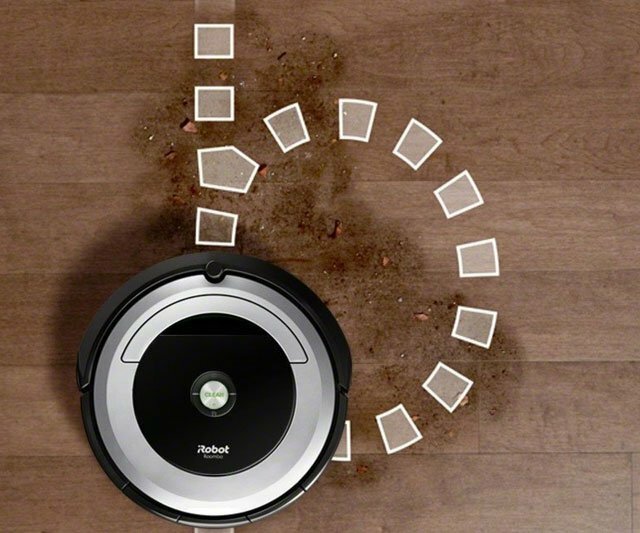 The robot vacuum is designed to clear everything that is lying on the floor from small to large particles. With his unique dirt detection sensors, it will analyze the area and let it run more than usual to clean it up. 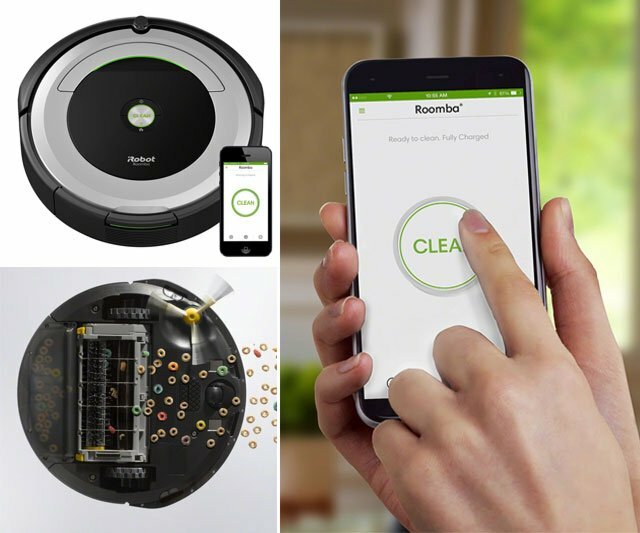 You can schedule your smart vacuuming robot to clean your home at the hours you want with his smart home app. 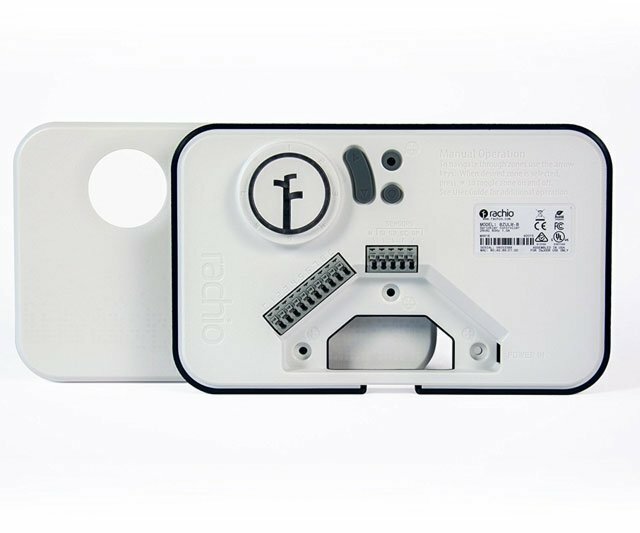 It’s equipped with a lithium-ion battery that will run through the day with no power issue. 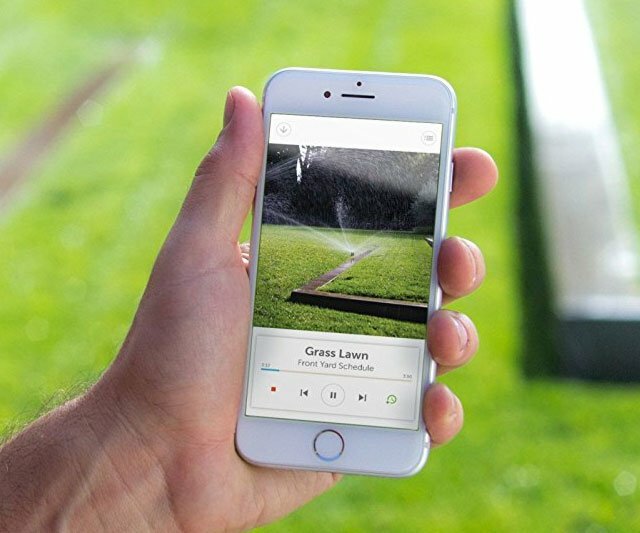 Use your water smarter by controlling your sprinkler from anywhere in the world with your smartphone app and Alexa. Just turn on your smart water sprinkler system with your voice, tablet, laptop or smartphone. 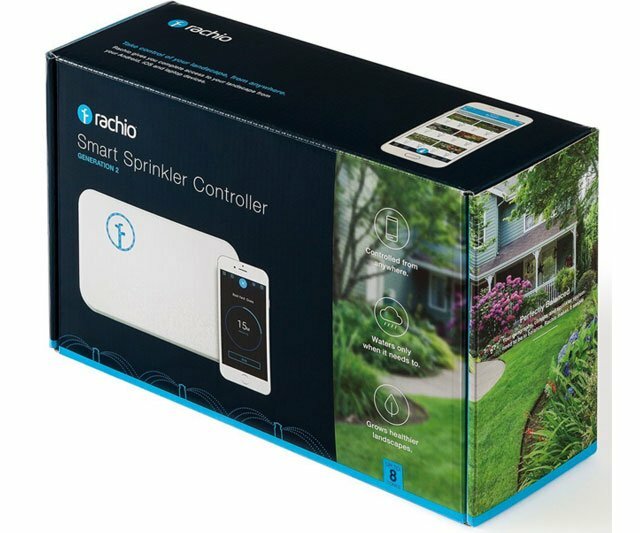 With this amazing smart sprinkler watering technology, you will save definitely more water and money. 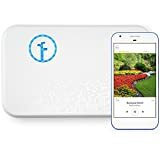 This wifi sprinkler controller is so smart that is monitoring local weather conditions to avoid unnecessary watering on rainy days. Uses details like sun exposure, plant type and more to decide what the needs will be the best for your yard. You can always expand your water sprinkler area just by connecting smart controllers from the market. It’s very easy to install and can in 30 minutes (or less) replace your existing sprinkler controller. 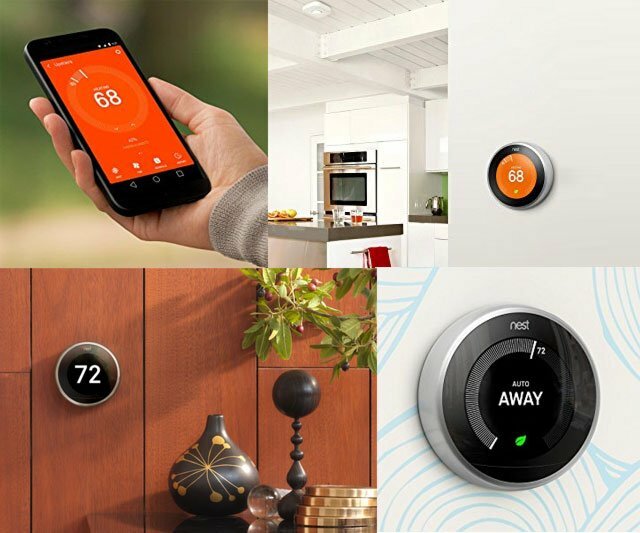 Works with Amazon Alexa, Nest, IFTTT, Google Home and other home automation systems what is popular on the market. 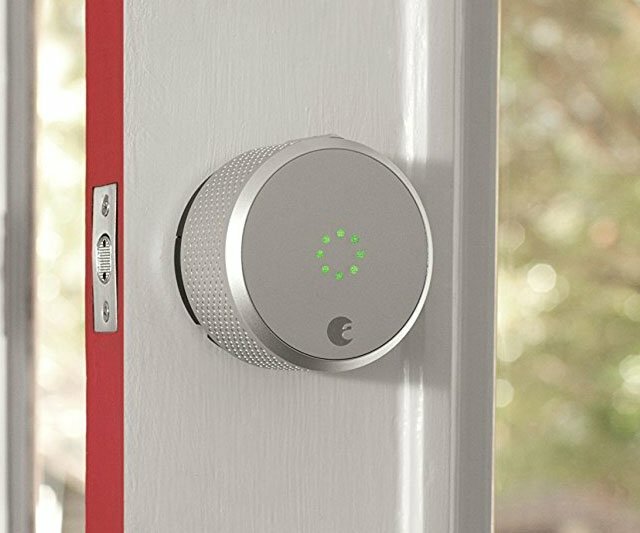 What would it be like to have a home with a smart lock? Unlock your door with your approach automatically! 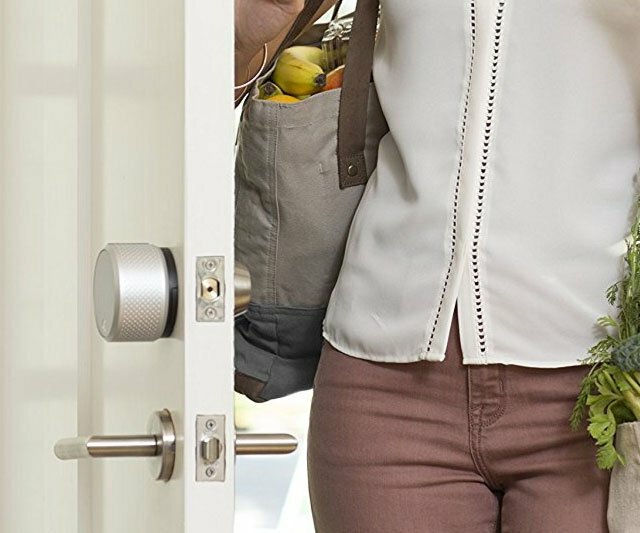 Get your smart lock for your home and control it with your voice and smartphone. Just by using your ios and android smartphone devices you can unlock and lock your door very easily. When you are not home and need to send someone to get into your home, create so much as you want virtual keys for your friends and family members. 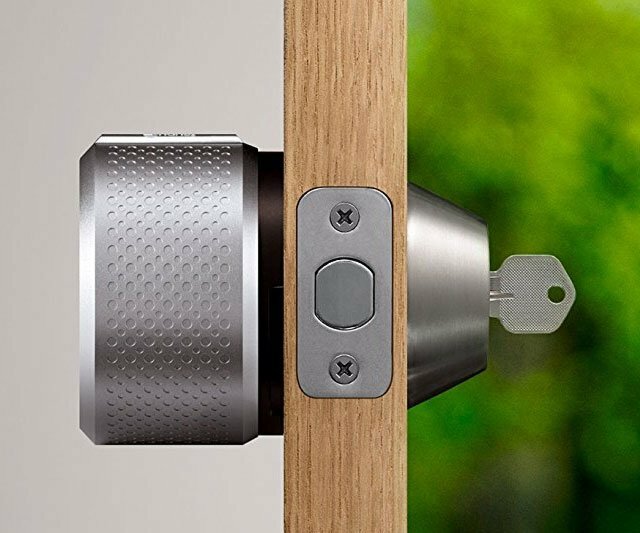 With this smart lock for homes, you can track all the visitors who have opened your door by date time or instantly with a message. It’s very easy to install and it doesn’t need any wired energy connection because it’s operated with batteries. Whenever your batteries will get low, the smart lock home app will tell you to change the batteries. Uses highly secure technology with low energy Bluetooth connection to sync your smartphone with the smart home lock. Use the same door and replace only the deadbolts from the interior side. Control access to your home with Amazon Alexa, Apple HomeKit or your smartphone.